Petroserv in collaboration with its partner from South Africa M/s Enserve offers a comprehensive environmental management service that includes a fugitive emission monitoring and control program, designed specifically to monitor, control and reduce volatile organic compound (VOC) emissions. Such emissions emanate from a variety of sources, including valves and pumps at refineries, chemical plants and pipeline transfer stations. We introduced emission monitoring services for the petrochemical and chemical industries. Our services include leak detection and repair program, supplied either on a contract basis (including for the Sasol Group) or on an ad-hoc basis for a range of customers. Only state of the art, intrinsically-safe equipment that is capable of detecting over 300 substances is used. We have developed our emission monitoring service from conventional ‘sniff and tag’ techniques. 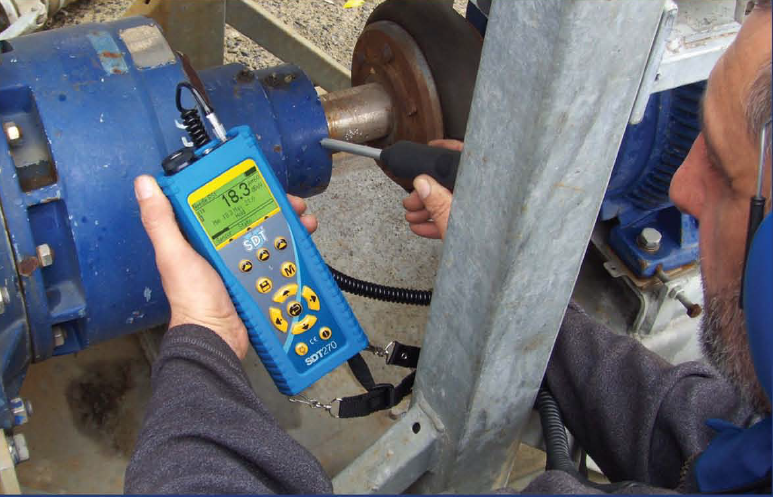 Our smart LDAR emission monitoring methodology involves the identification of gas and vapour leaks from valves, piping and other process equipment by means of infrared scanning techniques. Leaking equipment is tagged, leak concentrations are quantified with conventional gas monitors and all data is recorded. Data capture also includes video clips of leaks, for record keeping purposes. Our LDAR solution reduces survey time by up to 75%, as compared to conventional emission monitoring techniques. Web-enabled emission monitoring software grants customers easy access to their data via the internet. Our software program, VALVEMAN, has been purpose-developed to cope with our customers’ emission data storage and processing requirements, whether it be at a plant, line or specific equipment level.